From High In The Sky: Shuffle, Shuffle: Finding Room for More Cards..
Shuffle, Shuffle: Finding Room for More Cards..
and then I found his friend and another frame but also a stamp, which I used to mark out a stitching line. Gossamer Blue found room for my cards and now I must find a space in my card drawer too. Or maybe I would be better finding a couple of stamps and a pillar box? Your cards are always so beautiful. Love the layering and stitching. The kits always look so great! So bright and cheerful. Lucky whoever receives and in the meantime, you can enjoy! Thanks for brightening our day! 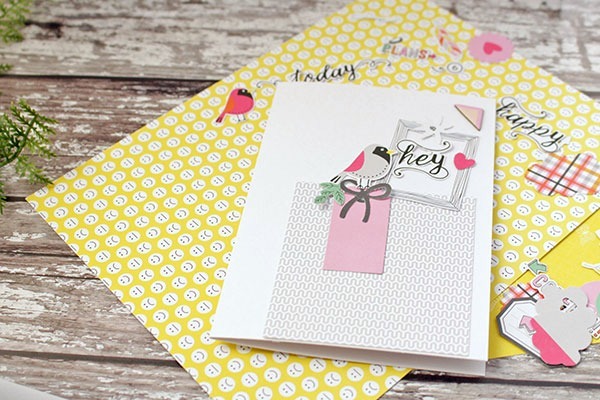 What beautiful cards - far too pretty to keep hidden away in a drawer! Just lovely---all three. I agree they are too beautiful to be stashed away! Years ago, I started a card club with my friends. 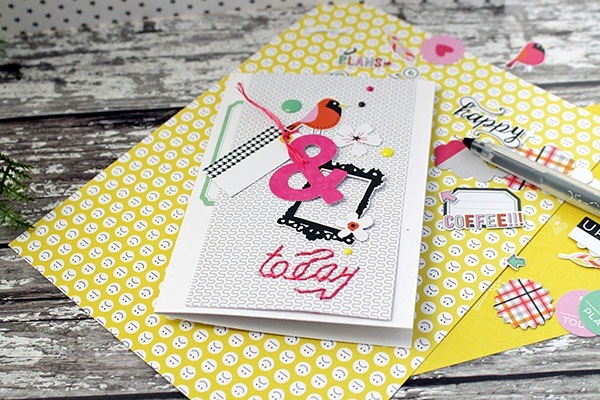 Each month, we'd get together and one person would design 2 cards. We'd make 5 of each. After a few years, we all had cards galore. So, we quit. I still have a ton of cards. I donated a ton too! Your cards are fun and fresh. It's nice to have them on hand. Beautiful cards! Definitely need to be sent out and not put in a box! 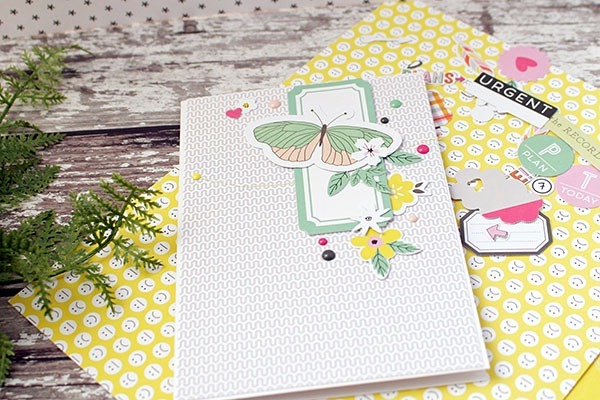 They are gorgeous cards, you've made me want to hunt in my stash and create some myself! That little bird looks very much at home in his frame. You certainly know how to make a cluster of embellishments work for you! So fresh and pretty! I always admire your clever way with all those delicious little bits and pieces. It must be nice to have some ready for when you need them. Great tips! I'd love to do a sky trip, especially on such wide open area. I like the safety tips, although I am not sure I would know how to check over the plane myself! It was a nice experience reading this blog. Thanks for sharing.